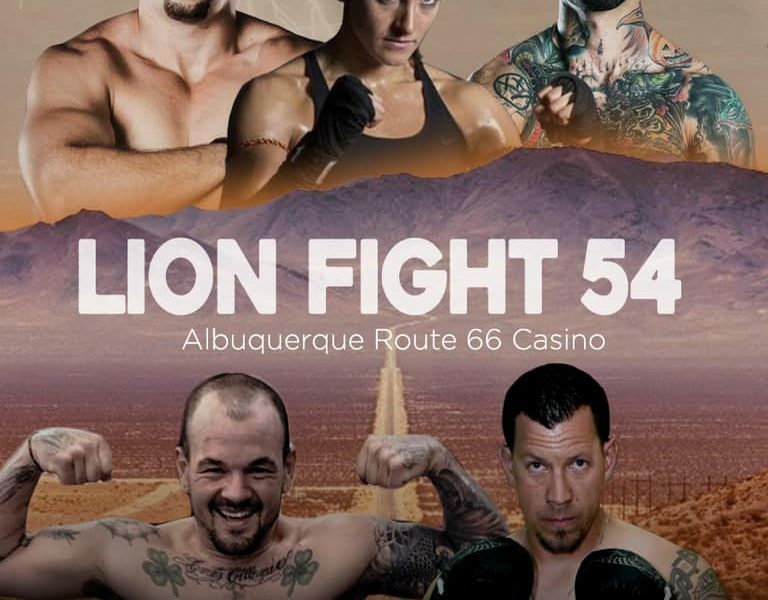 The Legends Theatre inside the Route 66 Casino played host to Lion Fight 54, a twelve-fight professional/amateur Muay Thai card. 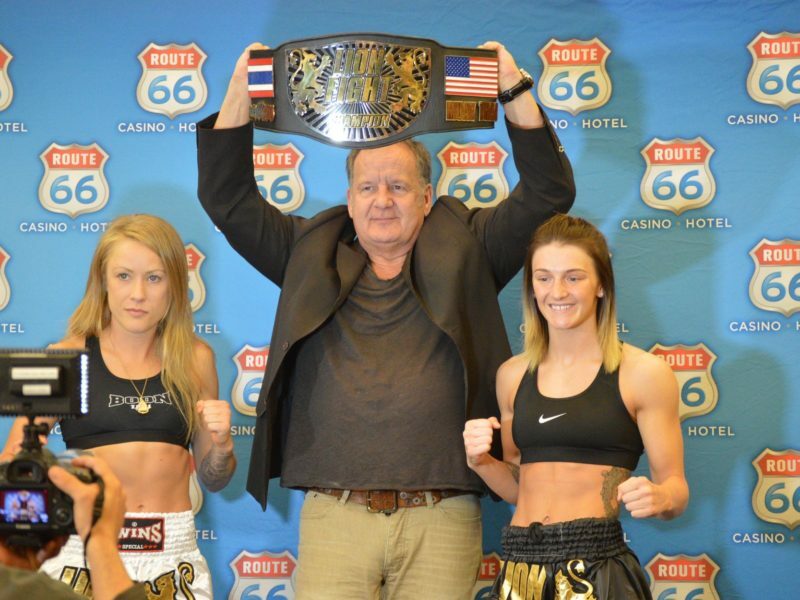 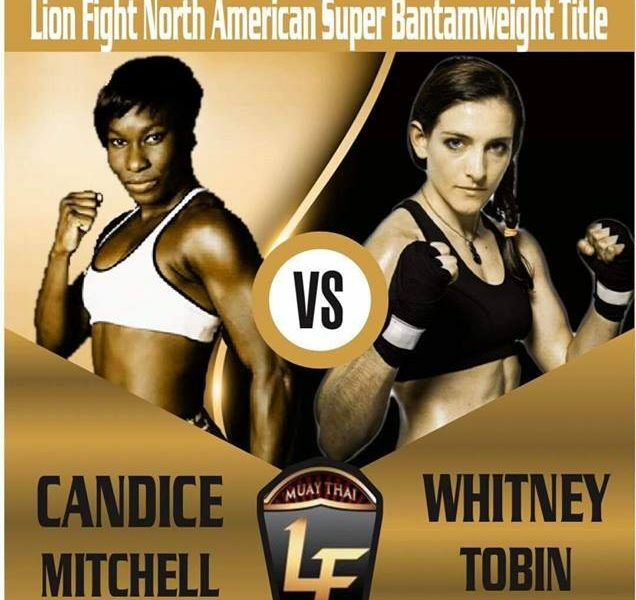 The Route 66 Casino hosted the early weigh-ins for Lion Fight 54. 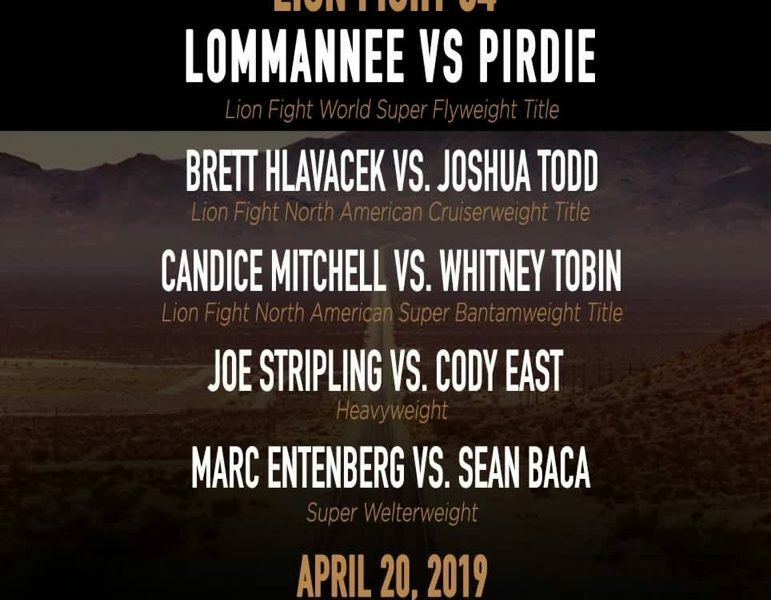 Below are the official weights for the scheduled 14-fight card. 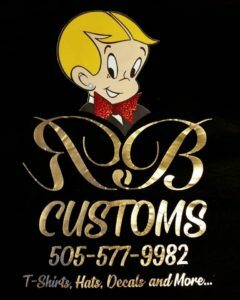 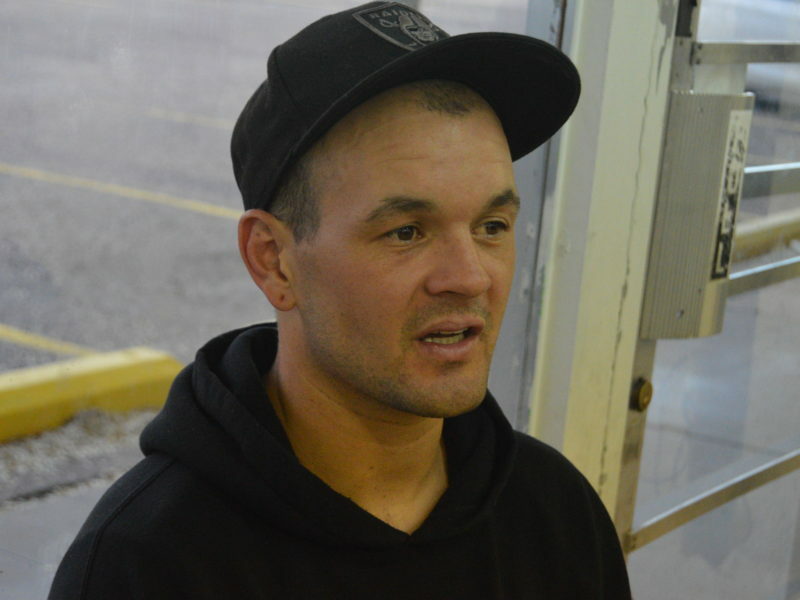 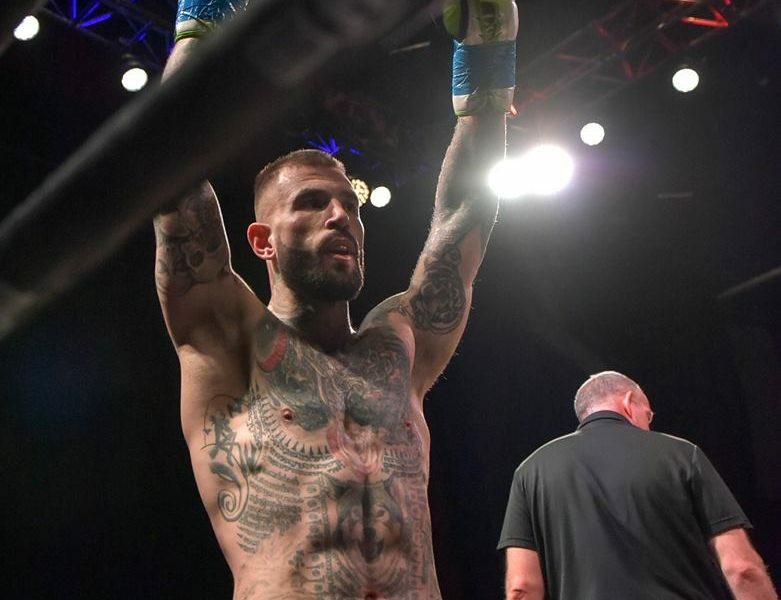 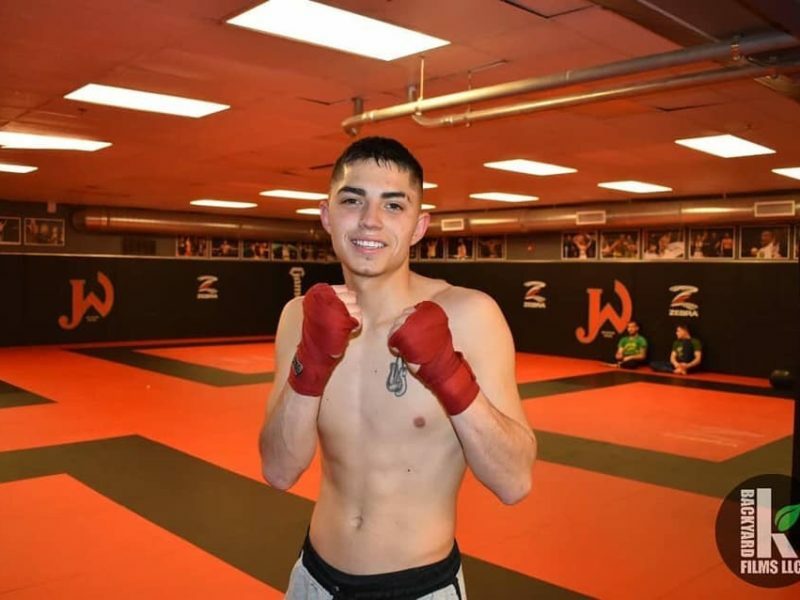 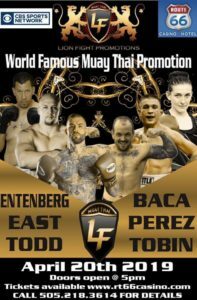 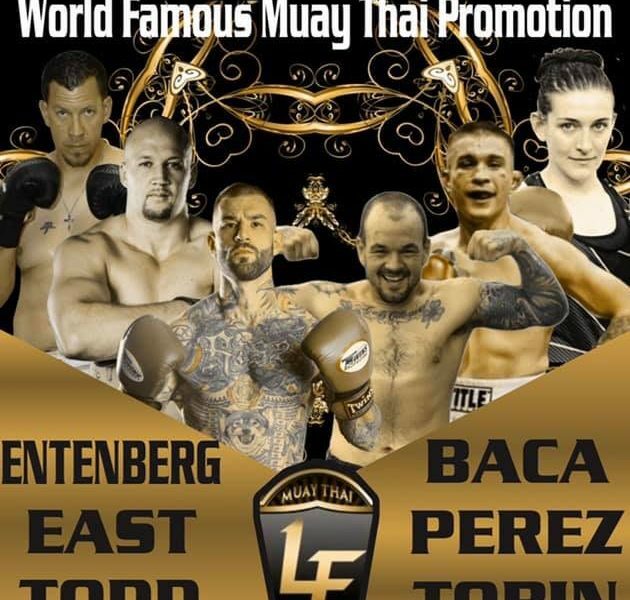 Sean Baca, owner of Baca Fight Systems talks to Mika Frankl about making his Muay Thai pro debut, at Lion Fight 54, against Marc Entenberg.